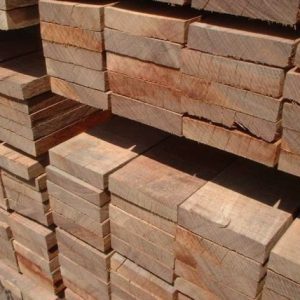 Mahogany is one of the most popular wood species for making general purpose furniture, cabinets, etc. 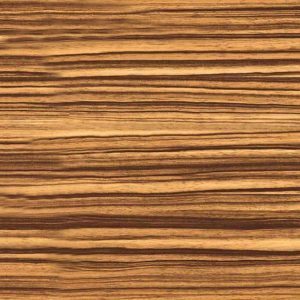 It is available in multiple varieties and has a straight-grained texture. 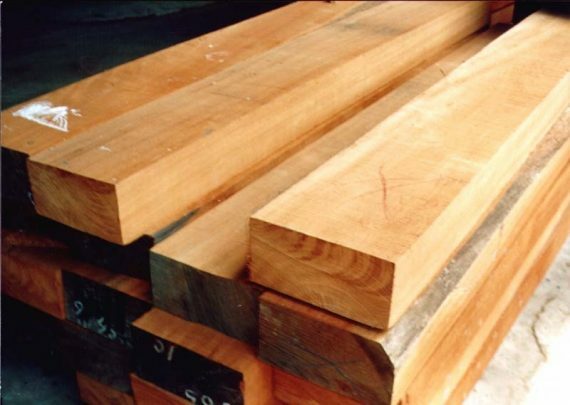 The wood is reddish-brown in color and derived from trees found in Americas, Peru, Bolivia, etc. 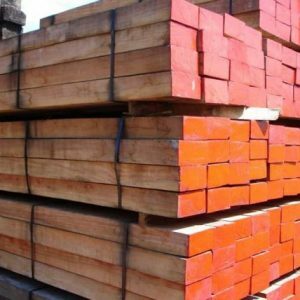 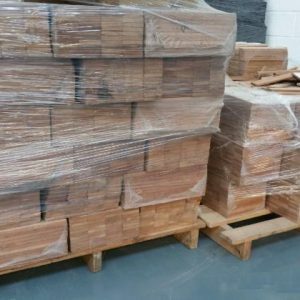 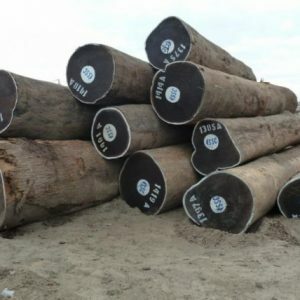 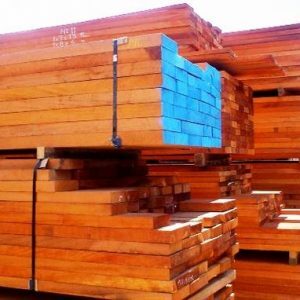 If you interested in buying Mahogany Sawn Timber from Cameroon Timber Export, use the form below to send your enquiries and details about Mahogany Timber Specification, Grade, Measurements, etc. 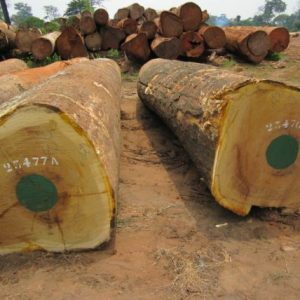 We will contact you back shortly. 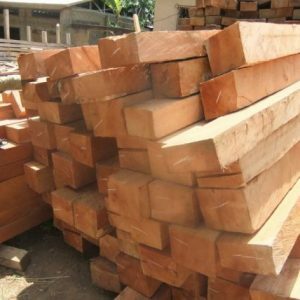 We are exporting and supplying mahogany wood at wholesale prices.